This is the first-ever simultaneous God release for the free-to-play Battleground of the Gods, and we’re thrilled to give you an exclusive first look at these two incredible characters here today. The story of Horus and Set is a tale as old as time. It’s a tale of jealousy, murder, and revenge — at a divine scale. Osiris, the god of earth, ruled over the two kingdoms of Egypt. 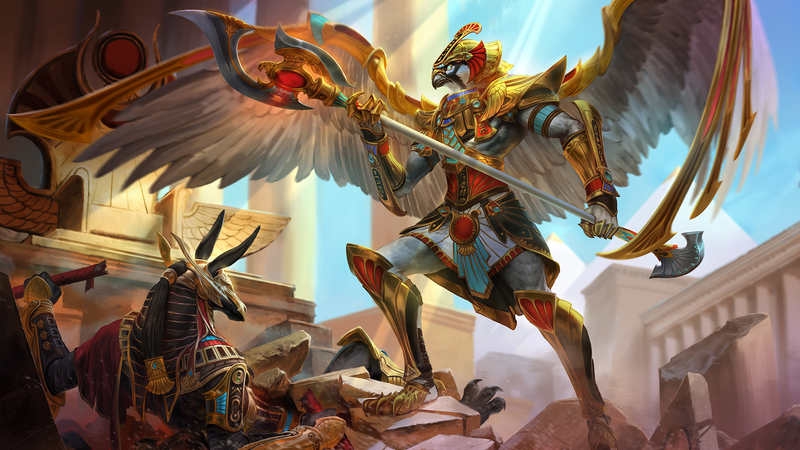 It was a golden age of peace, but anger brewed in the heart of Osiris’ younger brother, Set. Set found peace… boring. And so he took action. 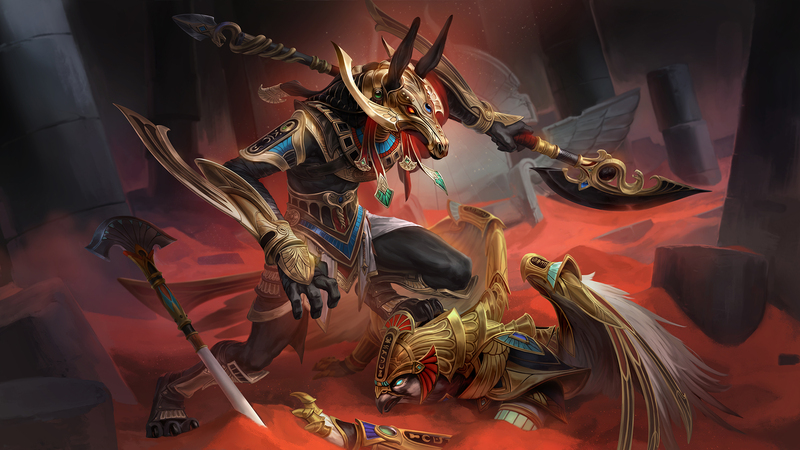 Set murdered Osiris, cut him into pieces, and claimed his brother’s throne. To Set, this was an act of liberation. 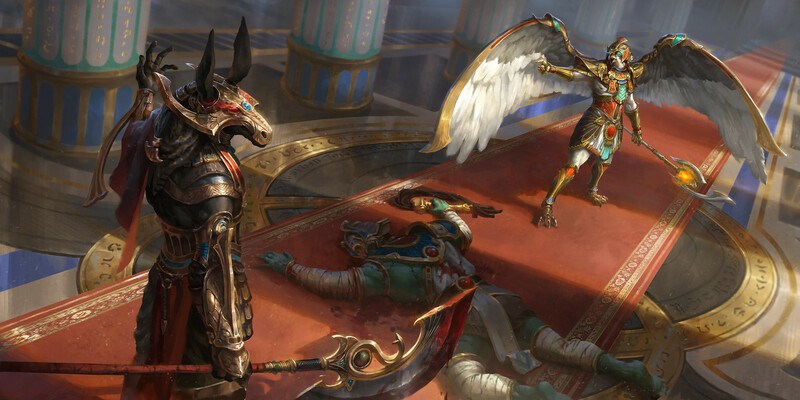 But it was a call to war for Horus, Osiris’ son. 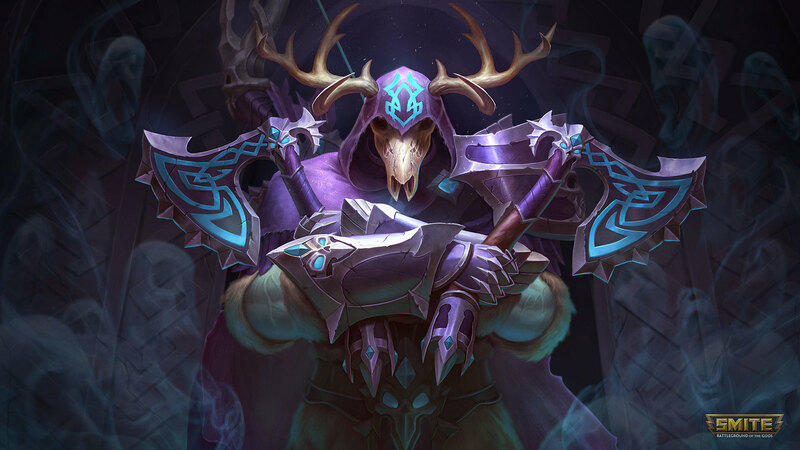 If you can’t wait to get your hands on Helheim Ullr, Horus, and Set, you don’t have long to wait. The Sand and Skies update is scheduled to release 30th April!